Thanks to XENON for the sponsorship! 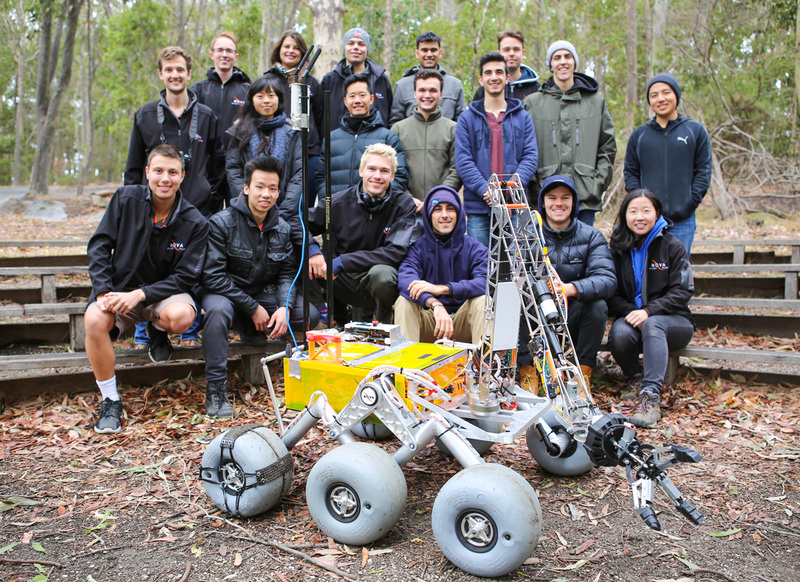 The Nova Rover Team at Monash University will be participating for the second time in the University Rover Challenge held in early June this year. The competition comprises of four different missions, simulating different tasks a rover would have to accomplish when on the surface of Mars – traversing extreme terrain, manipulating tools with a dexterous robotic arm, analysing soil samples for signs of life, and autonomous navigation to different given locations. 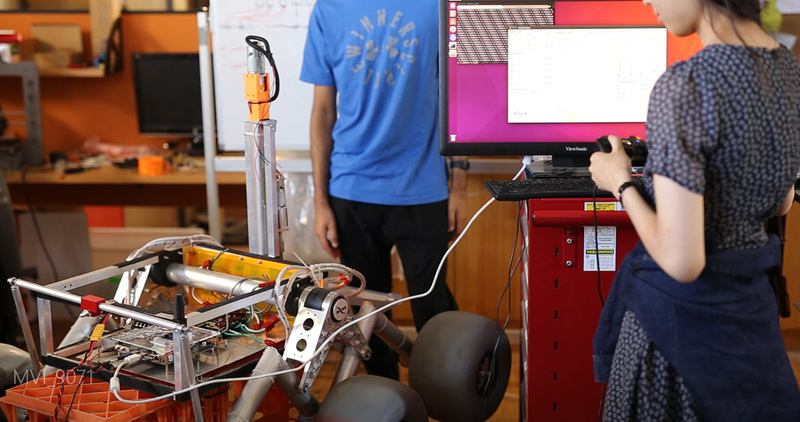 To this degree, teams are required to design and construct a robust rover under weight and budget constraints which will be able to find innovative solutions to these complex problems. In their first year of participation among 35 other teams, Nova Rover was the only team from the Southern Hemisphere to compete, and they accomplished a placement of 14th in the world, with a perfect score in the science component. 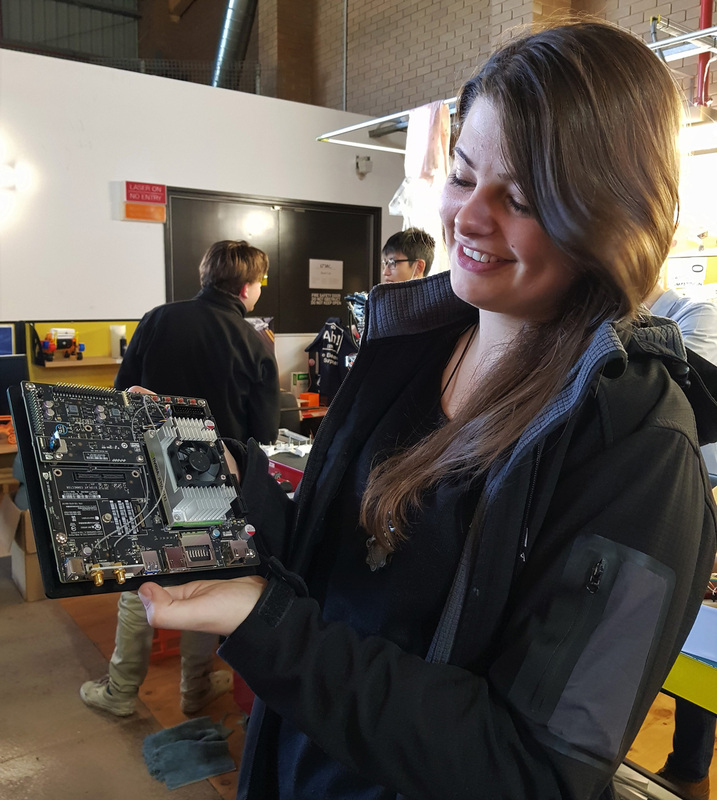 After learning from past successes and failures, the team have completely revamped their rover design for this competition cycle, and are now using the NVIDIA Jetson TX2 development kit – kindly provided by XENON – as the brains of their rover. This is a more powerful CPU than what was previously used, allowing for much faster computing speeds which will enhance the rover’s performance past its previous limits in pathfinding algorithms. In particular, the GPU, computer vision and deep learning capabilities of the Jetson will be used in the autonomous mission of the competition, where a neural network will be deployed to accurately detect and identify objects in the field. All in all, the Nova Rover team is extremely excited to compete this year and are aiming for success with their much improved rover. Visit NVIDIA Jetson TX2 Development kit for more information.